Sustainable business, practice and products are essential for us here at Out of Eden, and making sure eco-friendly products are readily available for our customers is just as important to us. That’s why we highlight every environmentally friendly product in our catalogue, we have an eco-friendly category on our website, and share top tips about how you can go green in 2018 on our blog. We’ve even been documenting our own journey of sustainability within the business and beyond in a six-part series, which you can find here. It’s important to us, therefore, to supply brands that share these values of providing ethical, environmentally-friendly products, just like Bio-D. This week we're sharing five reasons why you should go green when you clean in your hospitality business. Bio-D, since 1989, have made it their mission to manufacture cleaning products with a conscience. Their ambition to use powerful plant-based, naturally derived and ethically sourced ingredients in their formulas has made them a leading alternative to high-street brands. Typically, conventional cleaning products can contain a concoction of bleaching agents, corrosives and potential environmental pollutants. Short-term, these ingredients could cause some minor health risks such as skin irritation and allergies. Long-term they can cause life-long health issues, or end up in water systems affecting wildlife and the food chain. Bio-D was born on a philosophy of removing these harmful, potentially toxic chemicals, from cleaning products while still maintaining a plant-powerful, plant-based formula that still guarantees a quality finish. You can read about everything they leave out and why here. And that’s just their products. 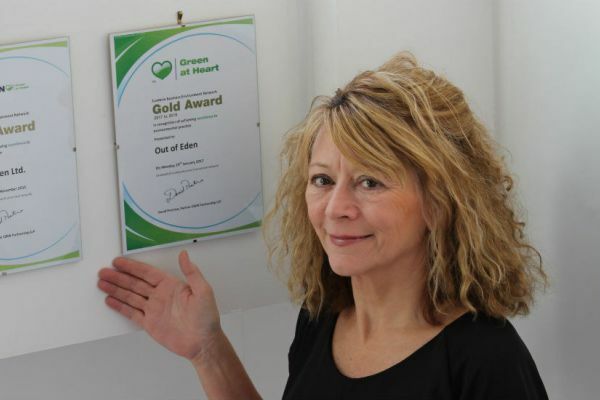 Bio-D as a business entity is firmly planted in the small minority of British businesses that are ISO 14001 certified, an environmental policy that less than 1% of British brands meet. This involves implementing an environmental framework to ensure they fulfil their sustainable performance requirements. 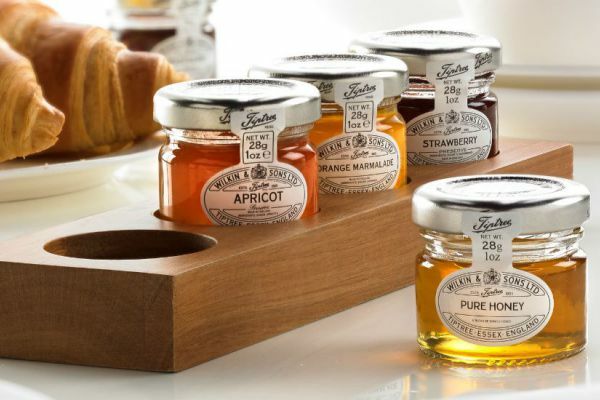 Being a British brand also vastly reduces their carbon footprint, as every product is made in the Yorkshire-based factory, rather than alternative brands where products are often shipped from abroad. There tends to be somewhat of a stigma surrounding green cleaning product ranges, most commonly that they’re overpriced and under-performing compared to their competitors. However, this is simply not the case with brands just like Bio-D. If you don't have a Bio-D refill station in your area, we can deliver 5 or 15 litre refills straight to your door instead. In using these refills, you could fill your original bottle up another 20 times! Plastic waste has increasingly become a consumer concern throughout the nation and far beyond following the growing awareness of the millions of tonnes of single-use plastic manufactured and thrown away each year. Not only does this plastic waste outlive us, our grandchildren, and most likely our great-great-great-grandchildren, the build-up of this waste can directly impact wildlife and our water systems due to a breakdown in harmful plastic microscopic pieces. You're not just saving pennies in refilling your original bottles, you’re also doing your part to reduce the plastic problem quite significantly. 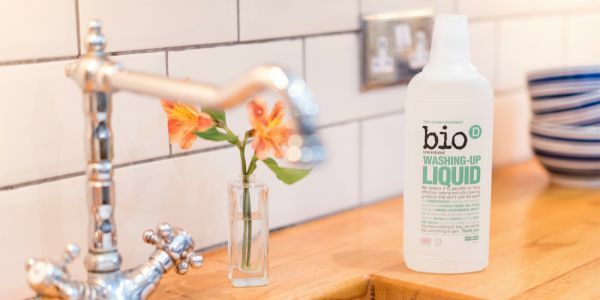 Earlier this year Bio-D announced their commitment to manufacture all of their plastic bottles from 100% post-consumer waste by the end of 2018, completely reducing their need to manufacture 'virgin' plastics. Making sure the products you use tick all the environmental boxes is great, but how can you be assured that they'll meet the higher standards of the hospitality industry? Unlike your home, there's an expectation to provide absolute cleanliness, so why you should you choose Bio-D over industrial cleaning products? Well, firstly, Bio-D's entire collection is BSEN1276 certified, meaning all of their products conform to the highest standard of food grade specification, making them suitable for professional and trade kitchens. Not only that, the products are perfectly suitable for septic tanks and they're 100% hypoallergenic, so they're more than suitable for any accommodation and any guests. 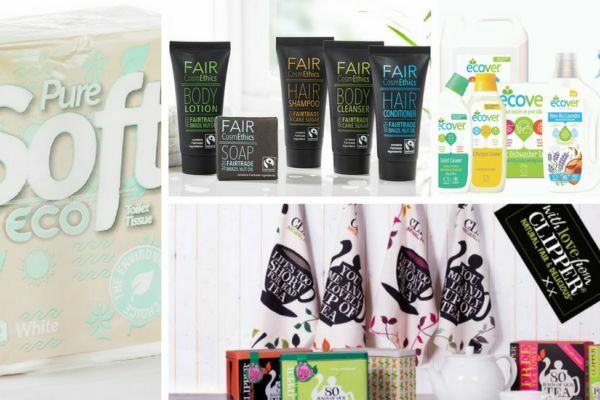 For your fellow ethical-minded guests, they can rest assured that each product is also certified as vegan & cruelty free. Seriously - the list goes on! If you're looking for a plant-powerful, ethical brand that still provides outstanding results suitable for the hospitality industry, look no further than Bio-D.
5. ...Not to mention your guests will love it! 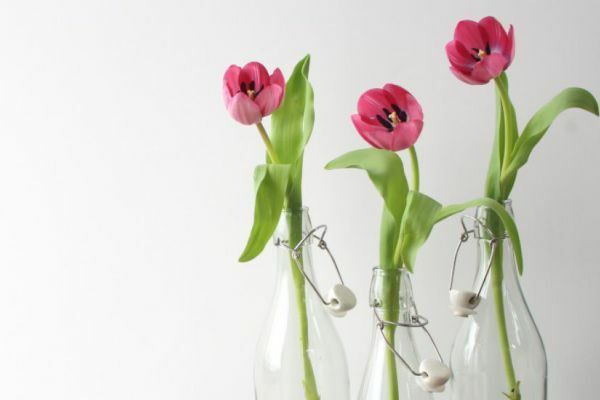 Green cleaning can often be placed on the back burner in terms of what's going to impress your guests. Unlike local food sourcing and providing eco-friendly amenities, it’s not something your guests will typically see during the course of their stay which can make it seem like far less of a priority. Though your guests might not see it while they're staying with you, it doesn't mean you can't shout about it when marketing your property. Whatever digital marketing strategies you use, whether it be social media, emails, blogs, or your website, keeping your guests updated on changes you’re making within your property, particularly regarding going green, is essential for showcasing your commitment to maintaining a high standard of sustainability. If you’re swapping plastic bottles for glass ones, tell them. If you’re offering milk in jugs instead of pre-portioned packets, tweet about it! Guests love to know what's going on behind the scenes, so whatever green changes you do make, whether it be swapping your toilet cleaner to Bio-D or installing full-blown solar panels, they're guaranteed to impress your eco-minded guests.